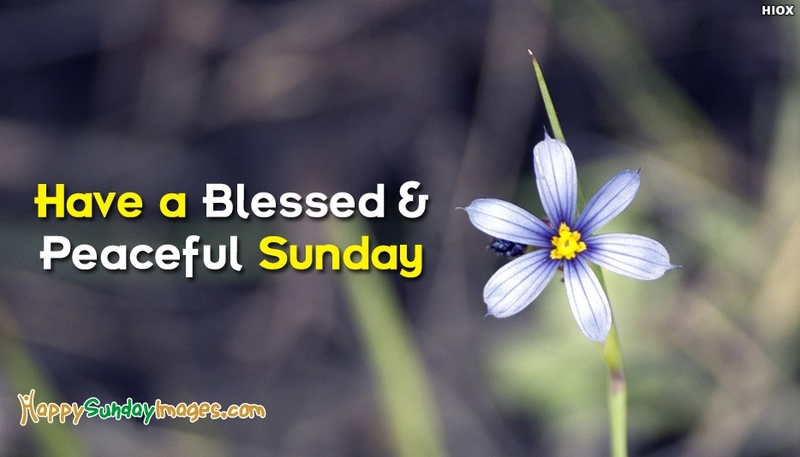 This is a lovely happy sunday image portraying the image of a lovely flower and the wish "Have A Blessed and Peaceful Sunday". Sundays are the time to relax and spend time with your friends and family. Wish your dear one to have a blessed and peaceful sunday with this picture.